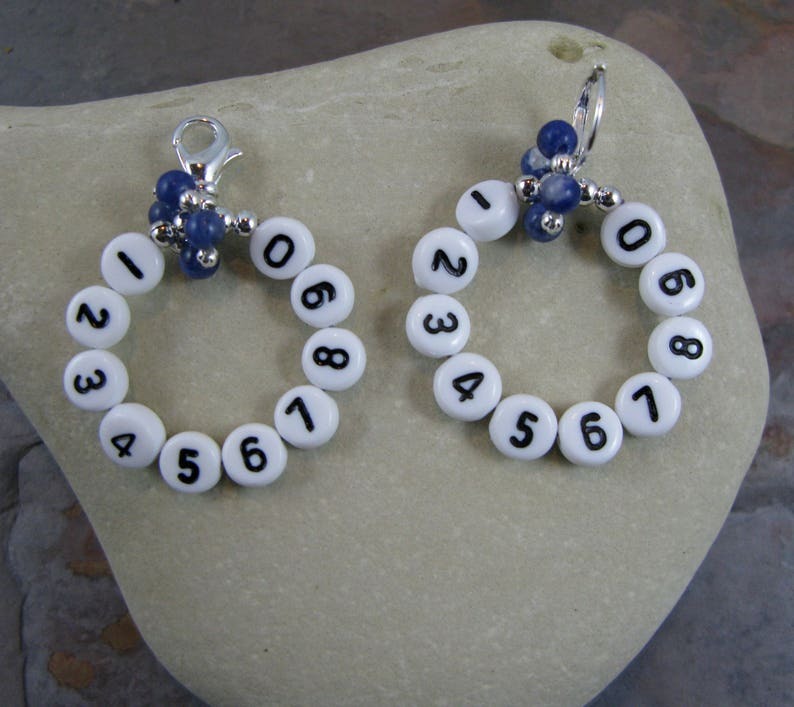 The movable marker has 4 sodalite gemstones. I know I'll get a lot of use out of this for knitting multi-row sock patterns. Great idea! This is SO cute and useful. Arrived quickly in excellent condition, Thanks!